The answers to that question were varied and interesting. 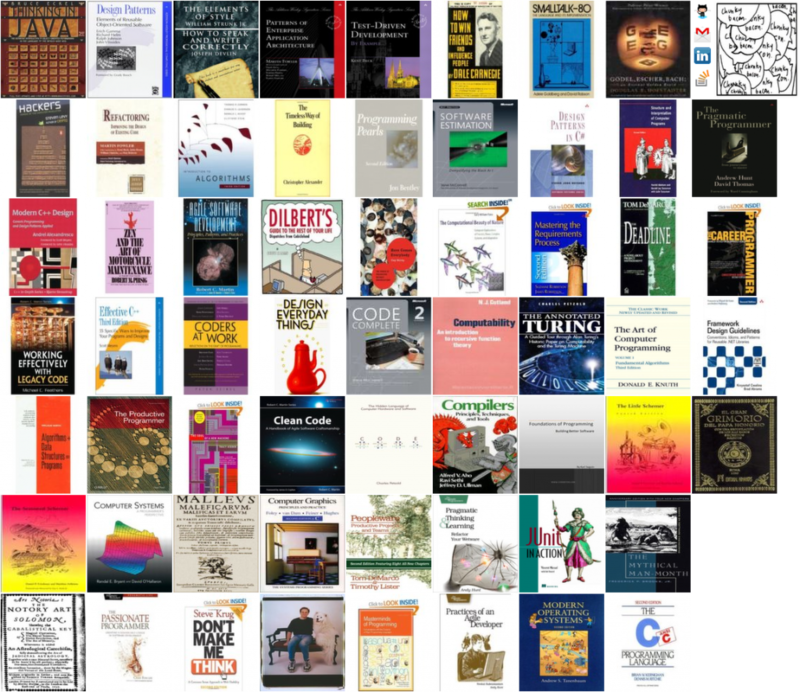 Charles Sprayberry curated the answers and created a site dedicated to this question, he named it as 100 Most Influential Books According to Stack Overflow. The following are the list of books.